"Falling Leaves Arts Festival" http://www.thegardengateproject.co.uk/ . As a part of the Walking with the Waste Land Research Group, we will be running some workshops at the Garden Gate Community Garden in Margate next Friday from 11a.m. until 2p.m. for visiting groups of young people and adults with learning difficulties. Judy Dermott and Linda Telfer will be reading from Burnt Norton and talking about TS Eliot and the poem. 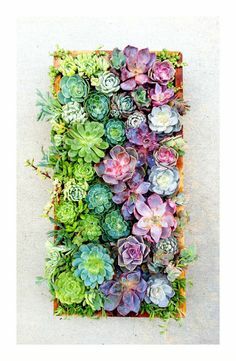 Sharon Rowe is leading on the painting and planting of Succulent boxes (see image below). The boxes have been made as a collaborative project between ourselves, the Broadstairs Town Shed project and The Garden Gate. I will be making ropes and creating knots with participants to document and record their experience as a "memory" of the sessions. A big thank you to Jennifer Deakin , Diana Lane and Margaret Hall who are helping us to deliver the workshops. Take a moment to create with Poetry, Planting and Rope making. A collaboration between local artists, the ‘A Journey with The Waste Land’ Research group , the Garden Gate and the Broadstairs Town Shed Project.